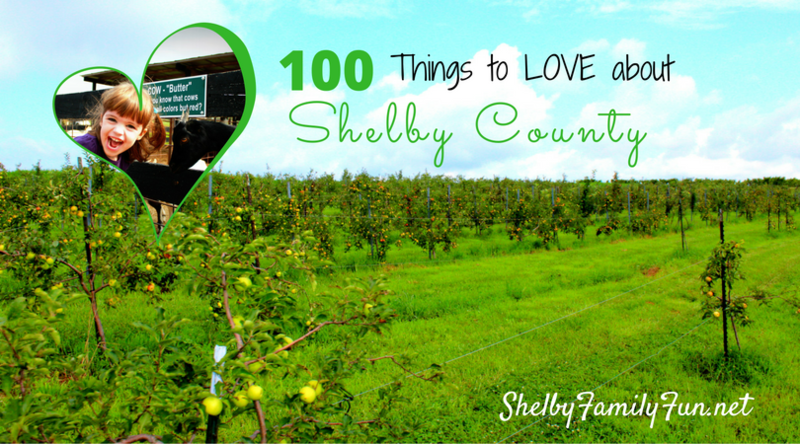 I just love events that combine learning experience for families with fun. When I saw this event by the Kentucky Historical Society, I had to share it. And, it's just down the road in Frankfort. 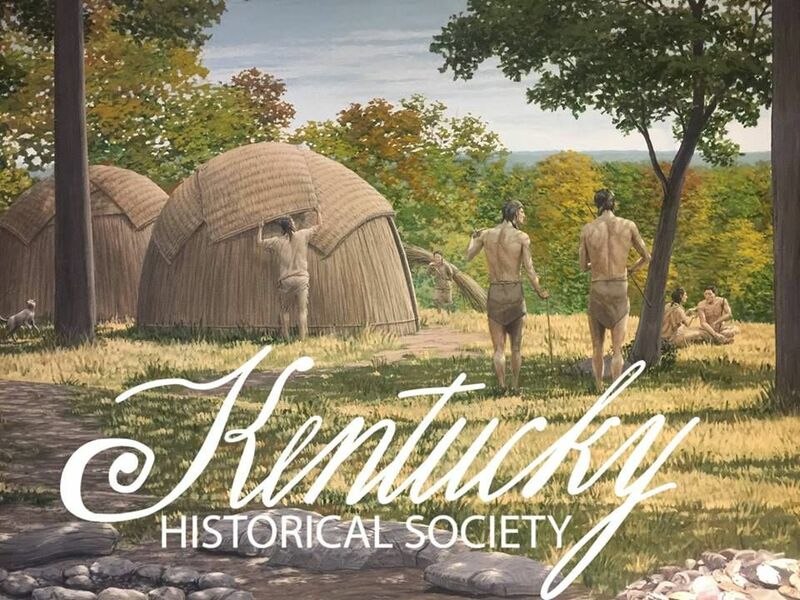 At the Thomas D. Clark Center for Kentucky History, there is an exhibit called "A Kentucky Journey" and during this event, kids will learn from this exhibit via hands-on activities. They will do things like Native Americans did things - grind maize, harvest seeds, make clay pots and play the games that Native Americans played. Kids will also learn what changed for Native Americans once European settlers arrived in the Kentucky area. 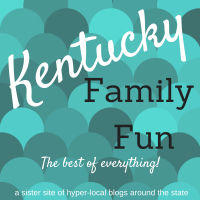 The event is called "First Kentuckians" and takes place on November 4 from 10:30 am-noon at 100 W Broadway St, Frankfort, Kentucky 40601. The event is geared toward children ages 6-12. This is a great event if your child is studying Kentucky history or Native American history in school. It is $10 for the first child and $5 for each additional child. You do need to register because they have limited space. 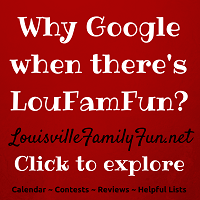 The number is 502-564-1792, ext. 4408. You will be asked to pay when you arrive and check in at the front desk of the center. You can keep tabs on the Kentucky Historical Society Facebook page too - to watch for upcoming events!